Welcome to Adelphia Restaurant in Deptford, NJ. Experience casual family dining in our newly renovated space and outdoor dining on the patio. ​Our professional chefs will bring you a fusion of Mediterranean and American as well as Greek cuisine. Our award winning Sunday brunch buffets are filled with all of your favorites and are served from 9am to 2pm. Enjoy an endless array of freshly prepared entrees and delectable treats! Don’t forget about Dessert! 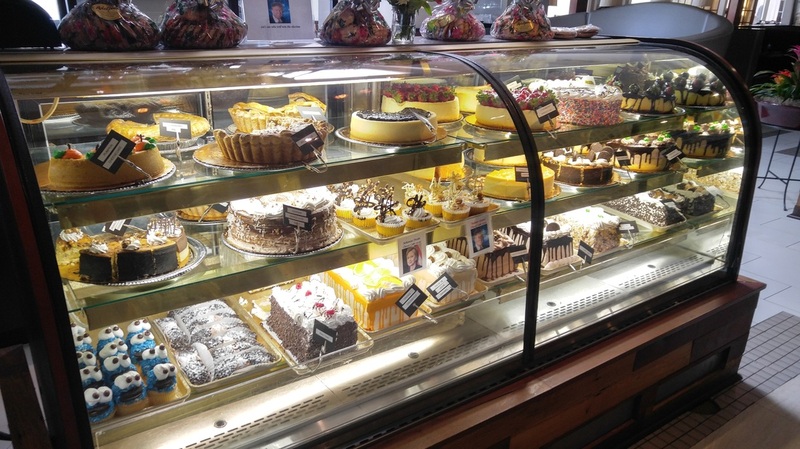 Choose any item from our renowned bakery on premises! 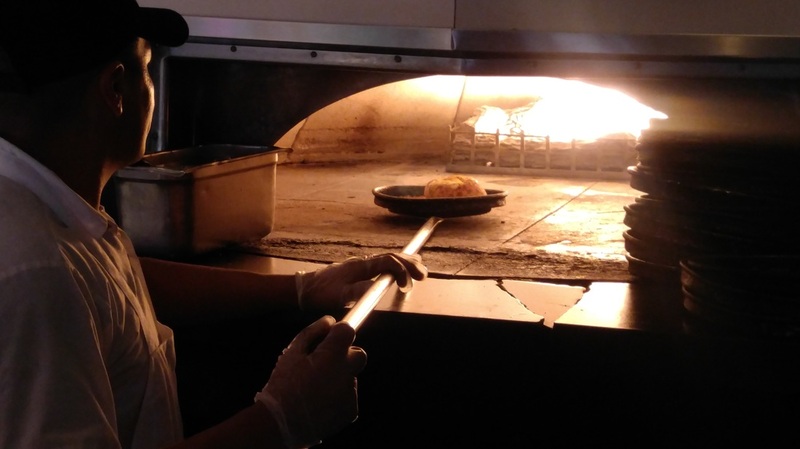 Select an entree from fire woodstone oven prepared right in front of you or choose a signature saute dish prepared from our expert chefs.